Few details are available though local news, but ABC Channel 13 Houston is reporting a fatal accident last night on FM 529 near Fry Road. 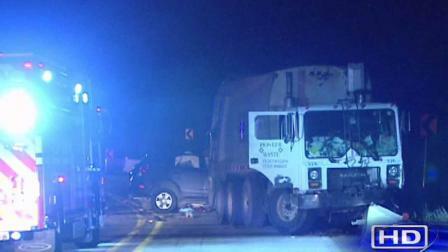 Investigators say a dump truck crashed into a small SUV, killing one occupant of the SUV. Houston commercial truck accident attorneys: Smith & Hassler Law Firm, since 1989. This entry was posted on Friday, January 3rd, 2014 at 6:10 pm and is filed under 18-wheeler accidents, Auto Accident, Wrongful death.